The full EP with songs of wanderlust, love-soaked heartache and a lullaby. 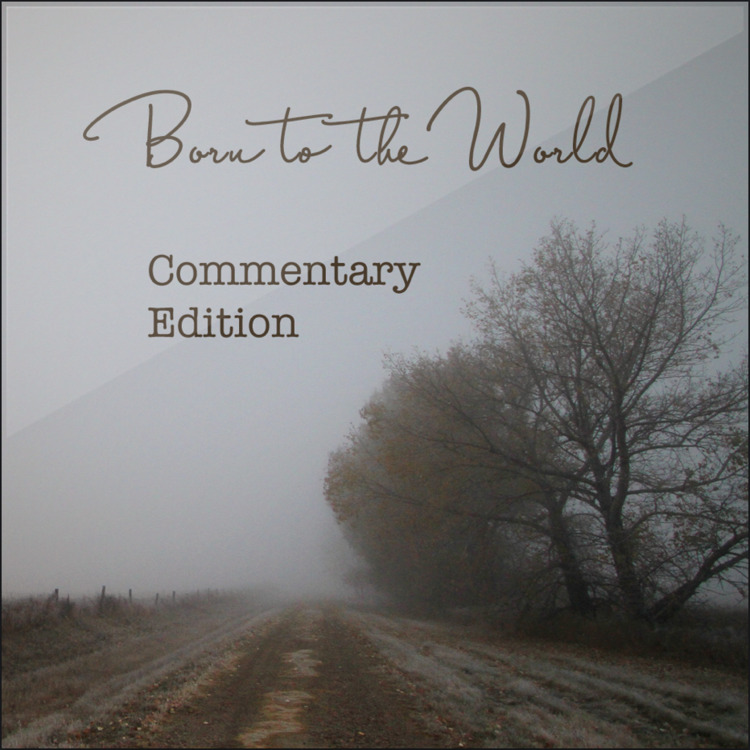 Includes songwriter commentary about the songs. All the songs from the Going To The Zany Zoo kids album. Plus, printable colouring sheets of all the animals from the Zany Zoo! 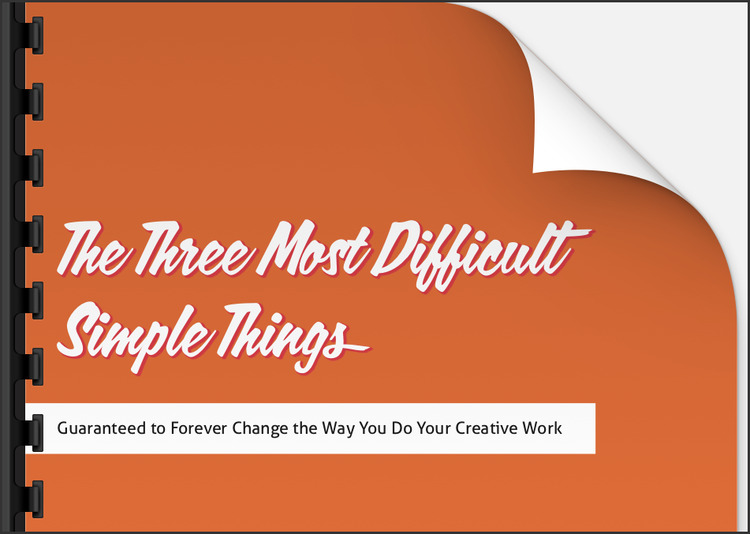 My eBook about how to better include creativity into your life. Whether it’s songwriting, painting, photography, cooking … whatever it is, this book will help you find the mindset to be better at it. Access to all freebies described above. Plus: updates on new music and creative collaborations as well as conversations with the rest of the creative crowd who hangs out around here. I respect your privacy. There is an unsubscribe link in every email I send so you can opt-out at any time. Thank you! The only step left is to confirm your email. Check your inbox (or junk folder) for another message from me and follow the link in that message to confirm you do want to get messages from me. You’ll then be directed to the page with all the goodies I promised you.